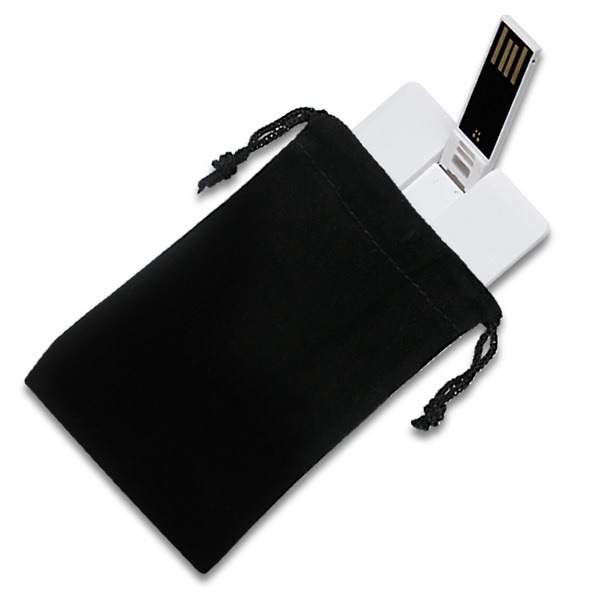 Present your customized USB flash drive in classic black, wrapped in the luxury of velvet. 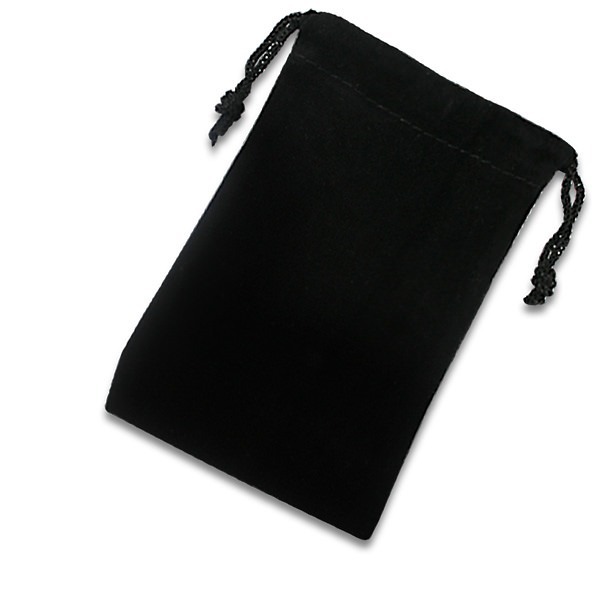 Once your logo has been added to the USB, the black velvet bag adds a touch of class for use as promotional gifts, for marketing events and much more. 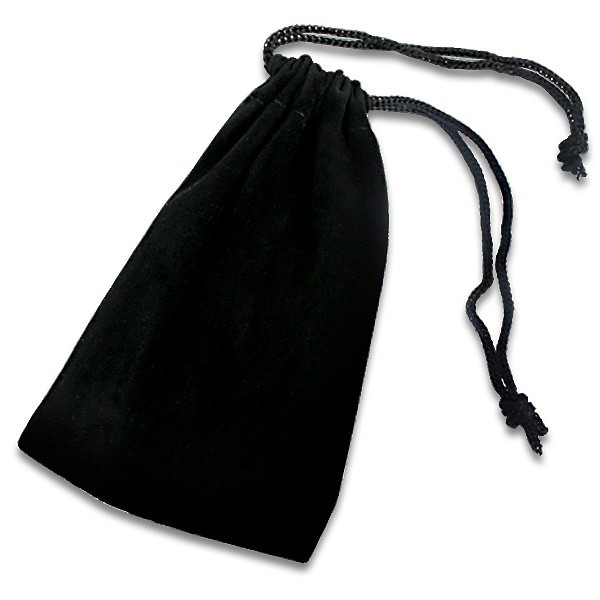 Features a drawstring to keep your custom drive secure.